The head of trading at Coinbase, Hunter Merghart, has resigned from the U.S. crypto exchange and wallet provider after just six months on the job, CoinDesk has learned. Merghart made the decision to leave the company last week and is now exploring other opportunities, according to people familiar with the situation. Coinbase declined to comment on the move when reached. His departure follows that of the executive who hired him, Adam White, who left Coinbase earlier this month to become the chief operating officer of Bakkt, the new institutional crypto trading platform being launched by Intercontinental Exchange (ICE), the parent of the New York Stock Exchange. White, who was Coinbase’s fifth employee and most recently a vice president and general manager there, hired Merghart to join Coinbase Institutional at the start of May 2018. He joined from the U.K.-based megabank Barclays, where he’d worked as a director of U.S. equity trading since 2015. Merghart is leaving out of frustration that he wasn’t getting enough resources or clarity on the roadmap to building an institutional business, according to two people familiar with his reasons. 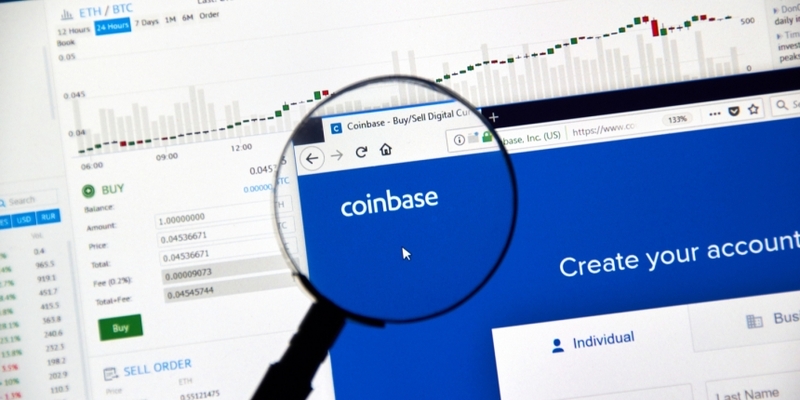 Earlier this month, Coinbase confirmed it had shut down an index fund geared toward institutional investors, just four months after it went live. Still, the departure comes as Coinbase secures another $300 million of funding in a Series E round announced Tuesday, part of which the company said would go toward building the institutional side of the business. To be sure, Coinbase has no shortage of institutional bench strength. It recently hired former Instinet CEO Jonathan Kellner as its new managing director of the Institutional Coverage Group and also added former Charles Schwab advisor Chris Dodds to its board of directors and former JPMorgan executive director Oputa Ezediaro to the Institutional Coverage Group. Despite a sustained slump in cryptocurrency prices, a febrile atmosphere surrounds the expected advancement of Wall Street into the digital asset trading space. Among the notable players, ICE is poised to launch bitcoin futures on Bakkt in early December, and Fidelity Investments is building a crypto trading platform.